This week I’ve been pondering the CHUNK. No, not the chunk in the trunk (though perhaps that could use some thought), but the recent explosion of Chunky Knit & Crochet projects. 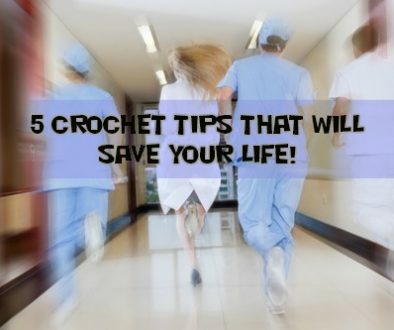 You know – you’ve seen them – those big knit stitch blankets that make us all look like we’ve just come down the bean stalk with the giant baby’s lovey. I’ll be honest. I’ve been challenged to undertake a project or two by folks who will remain unnamed. They seem a little intimidating but don’t be afraid of the larger than life undertaking. You just need some big needles (and maybe a ladder). 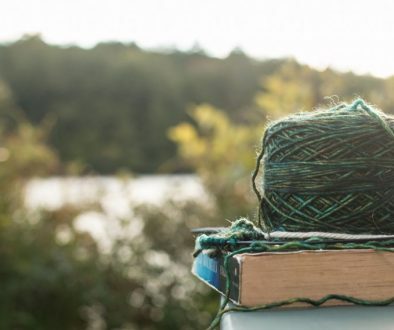 The list of projects that have hit the scene can start to sound like a scene from Forrest Gump: Chunky Blankets, Chunky Baskets, Chunky slippers, Chunky cowls, Chunky dog bed, Chunky cat bed, Chunky Baby…, Super Chunk, Sort-Of Chunk, Extreme Chunk, and on and on and on. Of course, the definition of chunky can vary. 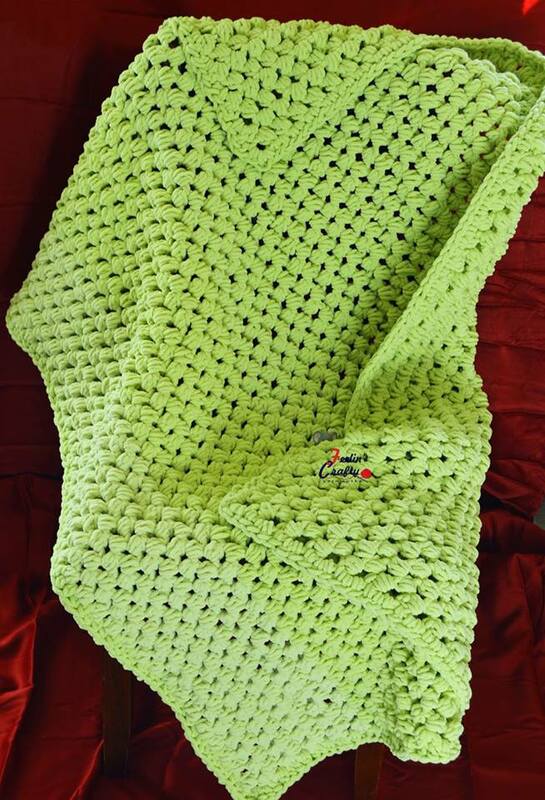 I recently created a blanket with squishy Bernat Blanket Yarn for which I had to purchase the biggest crochet hook I’ve ever seen (size P!). It was gorgeous, and so soft and really took no time at all. Of course, I did develop a callous on my thumb and had to resort to the “knife” grip to finish it (you all know what I mean). 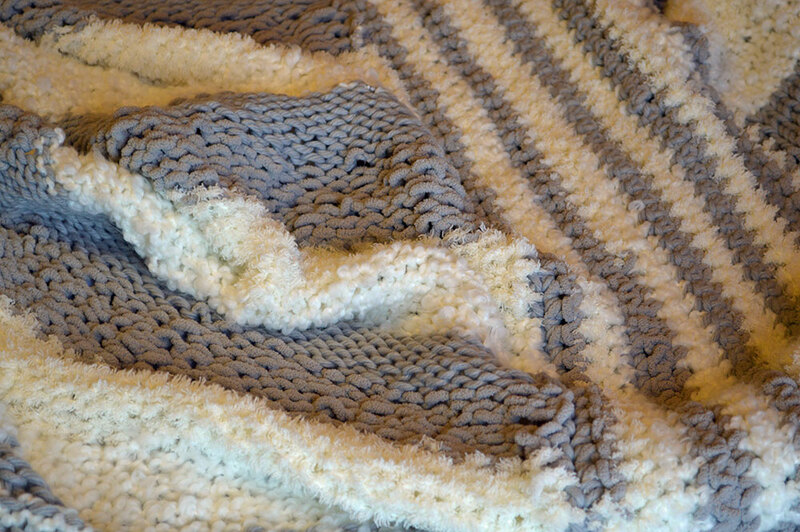 I also put together a nice Knit/Crochet hybrid blanket out of similar chunky and textured yarn. 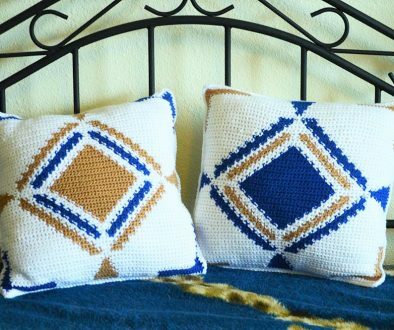 This took a little more time as I developed the pattern as I went and had to figure out how to make the crochet and knit edges play nice together, but working with those big knitting needles was actually pretty relaxing. Being an impatient crafter, seeing the results start to pile up in my lap rather quickly was quite gratifying. Now that was pretty tame. I mean that wasn’t what is considered to be Extreme! Yep – it’s a thing. Imagine knitting with broom sticks or better yet, PVC pipe. Extreme DIY I would say. 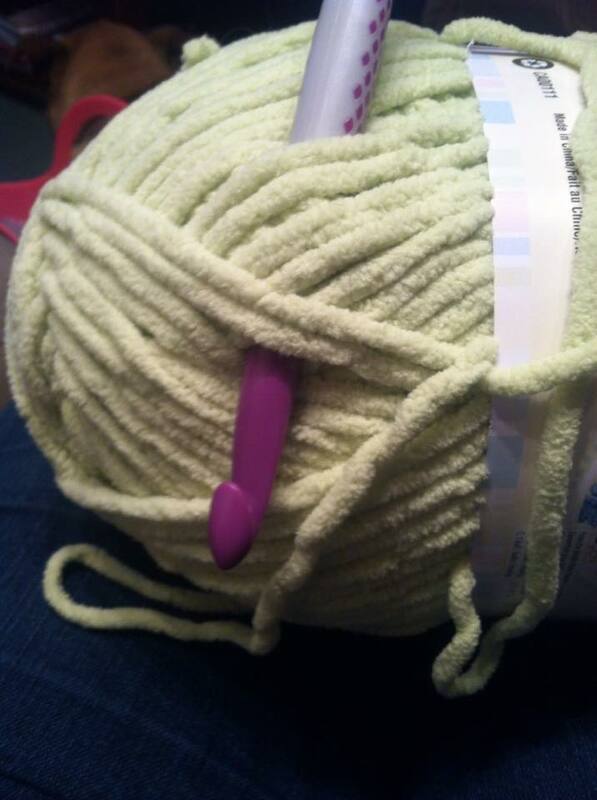 I don’t remember seeing knitting needles that big at my local yarn store. And you can only get that kind of yarn, I mean un-spun roving, online. It’s not cheap. 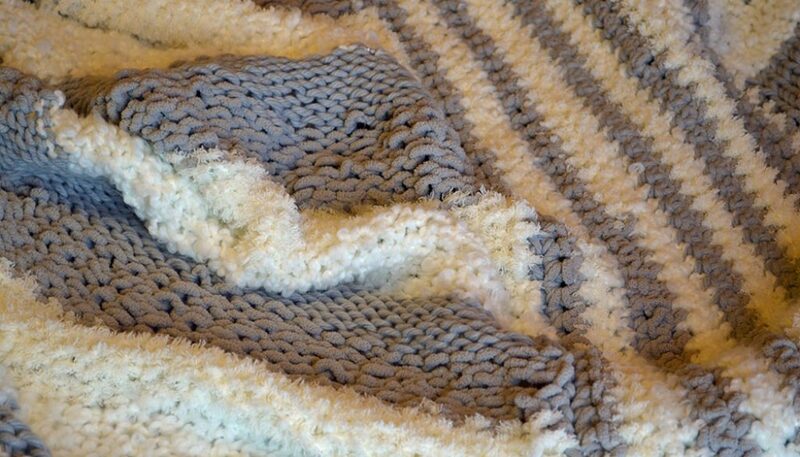 The Soft Squishy Chunky Blanket. charm to your home. And you can bet it’s super warm on those cold winter nights. And what’s better than cozy toes? Check out my inspiration board on Pinterest to see more Chunky styles. I’ve got my eye on a certain plumping aisle at my local big box home improvement store. I’ll just be here working on my own chunky style! Thanks for the Ketchup, or Catsup, whichever you prefer	Feelin’ Like your Grandma?